A recent analysis of solar energy net metering program data in Massachusetts reveals that more than $78 million of emissions-free solar energy projects are on hold as a result of the state’s net metering cap being reached. The US Solar Energy Industries Association and partners organizations in Massachusetts are at the State Capitol in Boston today, Oct. 3, to testify in support of two bills that would raise net metering caps. Analyzing in-state data, the Solar Energy Industries Association (SEIA) determined that 124 projects with a total power capacity of 51.2 megawatts (MW) are on the waiting list for net metering in Massachusetts. That’s enough to power nearly 5,400 average homes, according to SEIA. Net metering, though criticized and opposed by many utilities, has been one of the pivotal drivers spurring solar energy installations and self-generation across Massachusetts. Through net metering, the state has emerged as a leader in the evolution of the 21st century model for electricity generation and distribution. 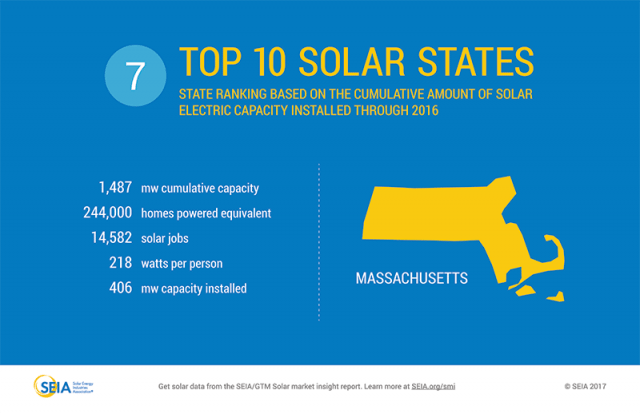 Massachusetts ranks sixth among US states for total installed solar power generation capacity with an installed base of 1,743MW. The state aims to double that to meet the renewable energy goals set out per Governor Baker and his administration. Net metering, in general, requires that electric utilities purchase electricity produced by generation from customers’ sites. 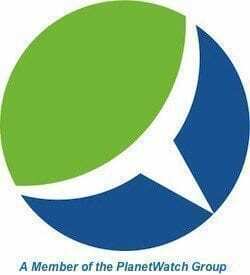 This encompasses a wide variety of clean and renewable generation capacity installed behind the utility meter, and there is a specific “carve out” for solar. Applicable to commercial, industrial, public and community solar energy projects, Massachusetts’ net metering program requires in-state investor-owned utilities to connect to and compensate these types of customers with solar energy systems up and running for electricity they provide to the grid, but only up to a certain percentage of utilities’ total generation resource capacity. They are billed only for the net amount of electrical energy they consume. Aggregate Capacity Limit: 7 percent of utility’s peak load for private entities; 8 percent of utility’s peak load for municipalities or governmental entities. Systems 10 kW and under on a single-phase circuit and systems 25 kW and under on a three-phase circuit are exempt from the private aggregate capacity limit. Three of Massachusetts’ utilities – National Grid, WMECO and Unitil have reached their net metering caps. Without it, school districts, municipal buildings and small, medium and large businesses seeking to install solar energy systems have had to shelve their plans as a result, SEIA points out. Raising the caps in conjunction with SMART, Massachusetts’ solar incentive program, would open the door for solar energy companies to install more than 1,000MW of solar power capacity by 2022, according to SEIA. 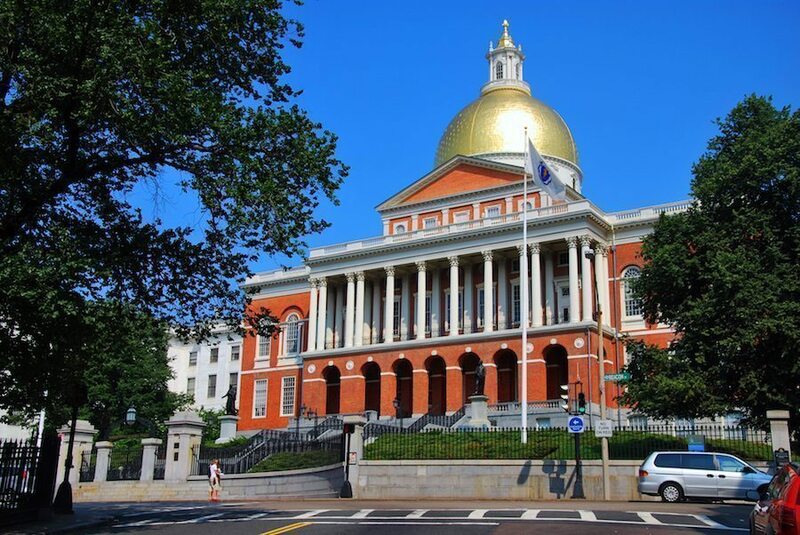 “Massachusetts has been one of our nation’s clean energy leaders, but one of its fastest-growing industries is being stifled by delayed action on net metering,” SEIA’s Vice President of State Affairs Sean Gallagher stated. Among Massachusetts’ counties, SEIA values planned but not yet installed solar energy systems in Berkshire at $28.3 million, the highest in the state. Worcester County comes in second, with $12.8 million worth of solar energy systems hinging on raising of the state’s net metering caps, and Hampshire ranks third, at $9.1 million.